ASI’s annual iNNOVATIONS conference brings together employees, iMIS clients and partners from across the globe to build stronger partnerships and share ideas and opportunities related to iMIS. 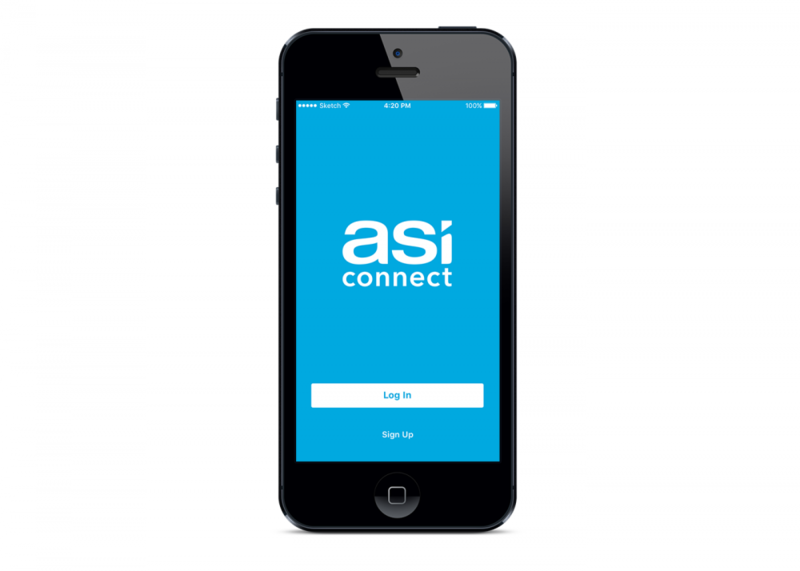 The 2019 conference was a great success, and the new year-round ASI Connect app helped attendees navigate the event and communicate with ease. iNNOVATIONS is packed with education, networking, training and social events. The marketing team knew iNNOVATIONS would be a great catalyst for getting staff, clients and partners to download and use their new app, ASI Connect. They began promoting it to attendees a few weeks prior to the conference in all conference communications and targeted emails with links to the App Store and Google Play Store. They promoted the features—a news feed, direct and group messaging, real-time polls, a live agenda and customizable schedule – and ultimately found that it made both working and attending the event a better experience. Eighty-nine percent of attendees downloaded the app. For the first time, ASI did not publish an agenda, a program of events, or session evaluations. When attendees checked in, they received a one-page Agenda-at-a-Glance with the reverse side explaining how to download the app and access all the information and features from the ASI Connect app. The app eliminated paper evaluations after each session. Instead, attendees were prompted to rate the sessions in the app so staff could download a report afterwards. There were 1.942 event agenda views and 364 session surveys completed. No printing cost, no wasted paper, no editing, no extra staff time. The 240 community members who attended were able to network and connect through the app. In-app group chats and individual messages eliminated the need to exchange personal phone numbers and assisted staff and attendees in setting meetings and making plans for dinner or socializing. The community exchanged 2,371 chat messages. Staff sent push notifications to remind people when sessions were starting or where and when buses were leaving, and they credit the app with helping to keep things running on-schedule. There was an instance where a session room change was made, and staff simply updated the live agenda and alerted the presenter the evening before through the app. Solving issues right through the app saved time and eliminated the need for staff members to greet people at the original room and direct them to the new room. All of the conference presentations and sessions are currently available through the app. Whether community members want to share their experience with colleagues or use the presentations for reference, ASI Connect has made them easy to find. ASI’s team plans to leverage the app to engage the community of iMIS clients and partners throughout the year. Using the app during iNNOVATIONS was just the spark to ignite the usage, and judging from the community’s response, it is going to be an invaluable tool moving forward. To see what Clowder® can do for you, schedule a chat!